Learning a new language is hard but learning English with me is easy and fun. Hi, my name is Maiko and I'm going to be your teacher here at Native Camp. Just a reminder: A journey of a thousand miles begins with a single step. Here at Native Camp, we will help you make those steps and be a witness to your success. See you in my class! Teacher Maiko is studying Nursing. She likes reading books and listening to music. 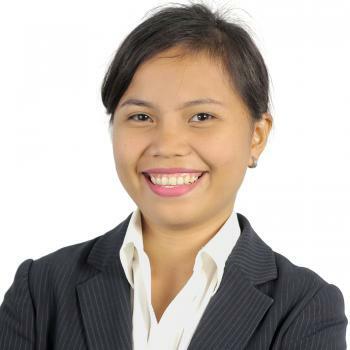 She has worked with the BPO industry as a Sales specialist and an offline man-to-man ESL teacher. She has already taught Koreans, Taiwanese, Vietnamese and Japanese. She's optimistic and believes that learning English is a step by step process where students should take it easy and have fun. You can be a TED speaker someday.